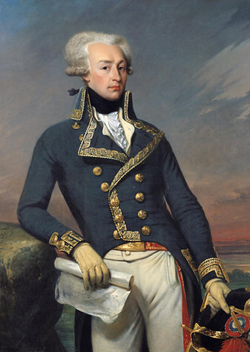 Music : Charles Trenet "Douce France"
Major Hero of the French and American Revolution, the Marquis of La Fayette embodies ideals of action and freedom. This tour will take you to the most emblematic sites of La Fayette and the French revolution in Paris. From his private mansion to his last home, you will discover the spirit of this adventurer and humanist named “the hero of the two worlds”. The tour will also give you the opportunity to visit the most amazing collections of this period at the Musée du Carnavalet. In commemoration of the centenary of World War I, we are going to introduce you to the major monuments and sites of the Great War in Paris. 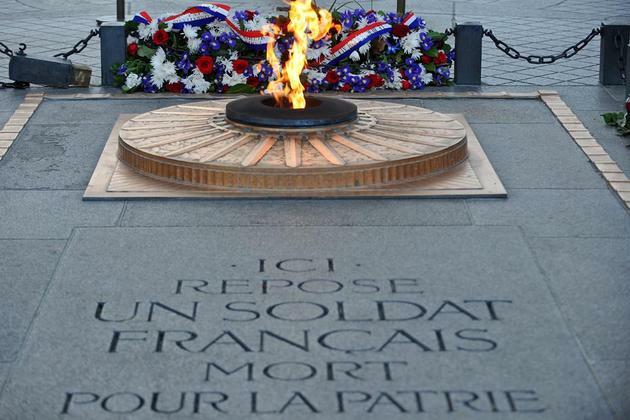 Next, the tour will take you to Mount Valérien, in the south west of Paris, to one of the major sites of the “Mémoire Nationale”, the Suresnes American Cemetery and Memorial where 1541 American soldiers from WW1 are buried.